. 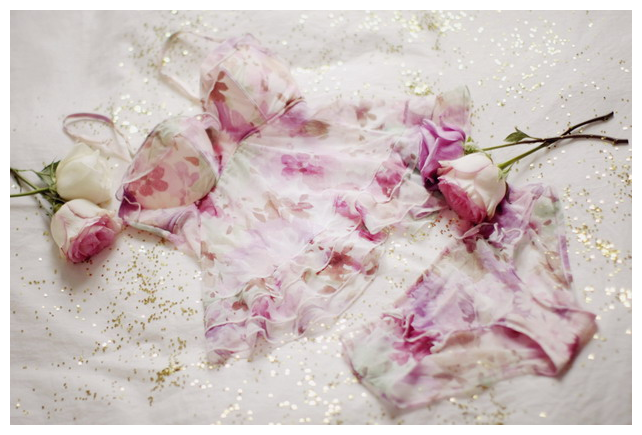 . . a very favourite blogger collaboration must be alix from the cherry blossom’s girl‘s with french lingerie company étam — the pieces are so perfectly pretty and draped in sheer romance, it’s nearly impossible not to be swept up in the delicate ruffles, elegant lace, and powdery whisps of chiffon . . .
Oh it’s beautiful! MUST have it! This bag is beyond darling! I must find a way to get one – thank you for sharing! I hope you are still feeling very refreshed and relaxed after the long weekend, Roséline? Thank you for filling my weekend with thoughts of beauty such as your recent posts! linh — yes, have been a long-time fan of the site and all of its soft, hazy loveliness, but especially so with this new collaboration! I first found The Cherry Blossom Girl while browsing romantic wedding gowns and instantly fell in love with her site. I can see why you find this so inspiring. Thanks for sharing lady!